Grenada is composed of three Caribbean islands: Grenada, Carriacou, and Petite Martinique. It follows Indonesia as the world’s second-largest producer of nutmeg – a spice that also features on the nation’s flag. Grenada’s other major crop exports are mace, cinnamon, and cloves, although cocoa, and bean-to-bar chocolate, are also important. Grenada’s white-sand beaches allow it to perform strongly in the tourism market, and its reputable medical school at St George’s University ensures a flow of international students and staff. 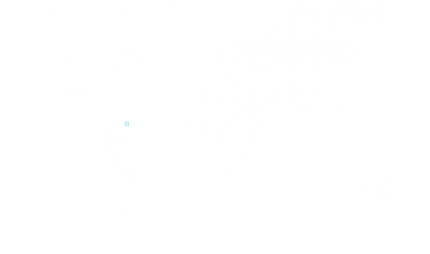 Grenada was invaded in 1983 by the United States, which, in a matter of weeks, ousted the then-communist regime, and made way for today’s democratic state. Created in 2013 by the Grenada Citizenship by Investment Act, Grenada’s Citizenship by Investment Programme supports the nation’s renewable and sustainable development initiatives, and stimulates foreign investment to promote tourism, construction, agriculture, and manufacturing. The Grenada Programme has gained recognition and trust thanks to its due diligence processes. 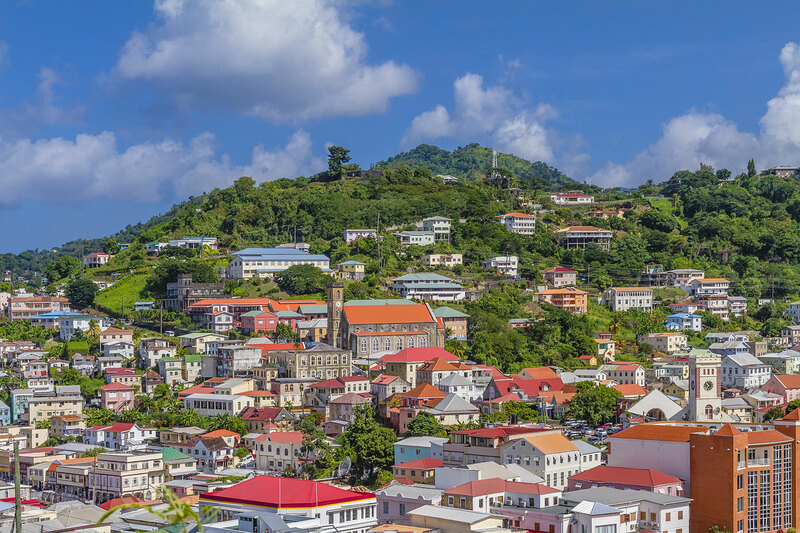 The Grenada Citizenship by Investment Programme offers applicants two investment options. The first option is a contribution into the National Transformation Fund (NTF), a Government institution responsible for locating and financing alternative, economy-stimulating investments for the country. The second option is a US$350,000 investment in a Government-approved real estate project, which applicants must retain for at least three years. Applicants under either option are responsible for paying associated application, processing, and due diligence fees. A single applicant must make a US$150,000 minimum donation to the NTF, while families are responsible for making larger payments. Any application lodged by up to four family members requires payment of an additional US$50,000 Government fee where the real estate option is selected. Application review has slowed significantly in Grenada, with the Citizenship by Investment Committee (CBIC) – the entity responsible for processing all applications for economic citizenship – having to issue circulars to apprise stakeholders of “prolonged delays.” Use of new application forms became mandatory on 1 March 2018, but no change was made to Grenada’s policy of not requiring an interview, business experience, proficiency in the English language, and travel or residence. Grenadian citizenship can benefit successful applicants by providing them with options for global mobility, particularly to China and the United States. Indeed, Grenadian citizens are eligible to apply for a renewable US visa through the country’s restricted E-2 Programme. Dual nationality is allowed.